The idea for a new boat is suggested and then approved by the management team and instructors. 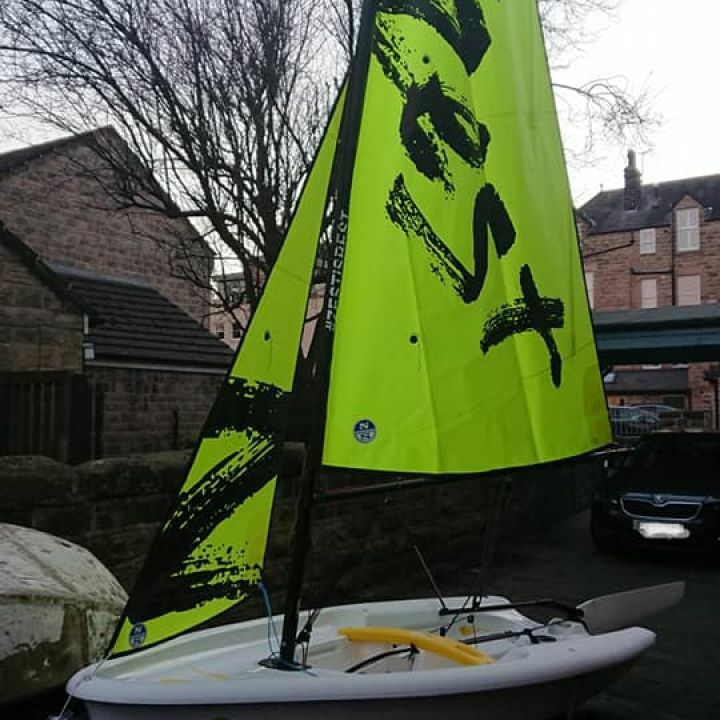 The management team apply for match funding and the cadets raise the rest through a 24 sail that took place in August. The team make sure that all paperwork and logistics are effective. The boat is ready at the makers, tbe boat is collected, assembled and checked. This all takes place during the "off season" so as soon as the cadets start boating again in May 2019 it is all ready for them. Well done all, particularly the cadets who did the hard work and this is the reward. Bring or Buy. Both are needed. 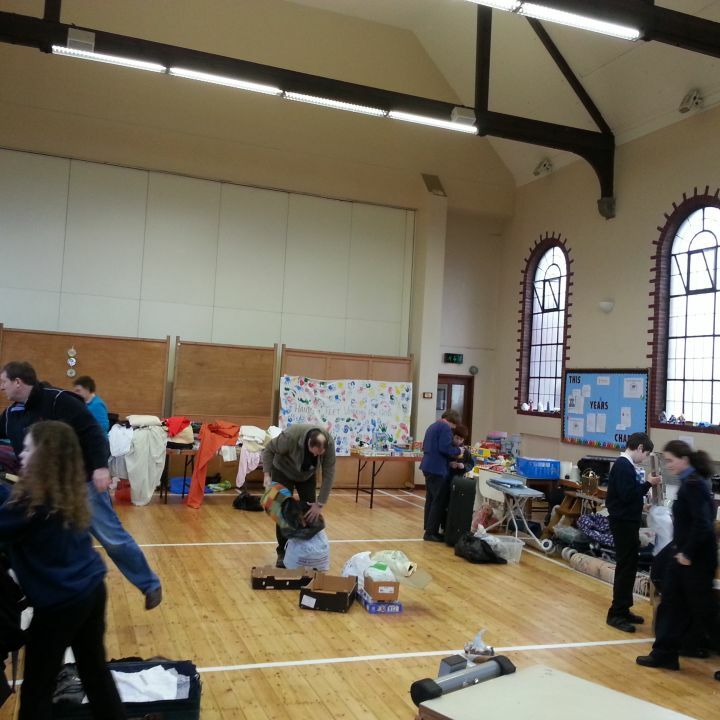 Everyone loves a good jumble sale and Harrogate Sea Cadets has their annual one on Saturday 2nd March from 1030 -1200. Make sure you come along to pick up some real bargains or pre loved items that deserve a new home. It's at the Methodist Church in Starbeck. Get in touch with us on the contact page if you have a load of jumble/bric a brac that you would like us to pick up. 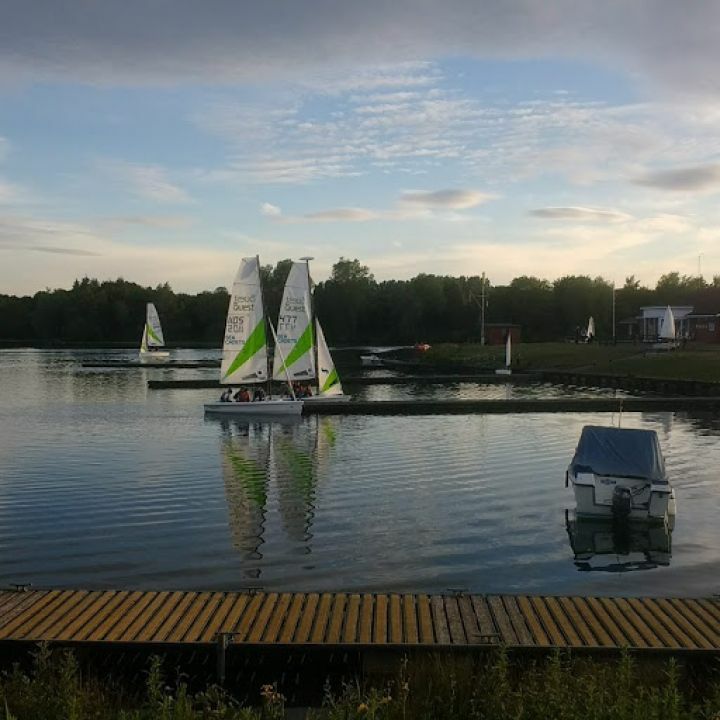 Not one, not 2 but 3 of our boats out sailing on a wonderful summers evening. At Harrogate Sea Cadets we always want the best for our cadets. Here we have the 2 new Pontoons that we have just purchased. Many Thanks to RFCA and CNG for helping us with the funding. Every February we hold awards night. We reward not just individuals great results but also effort, turnout, contribution and community involvement. 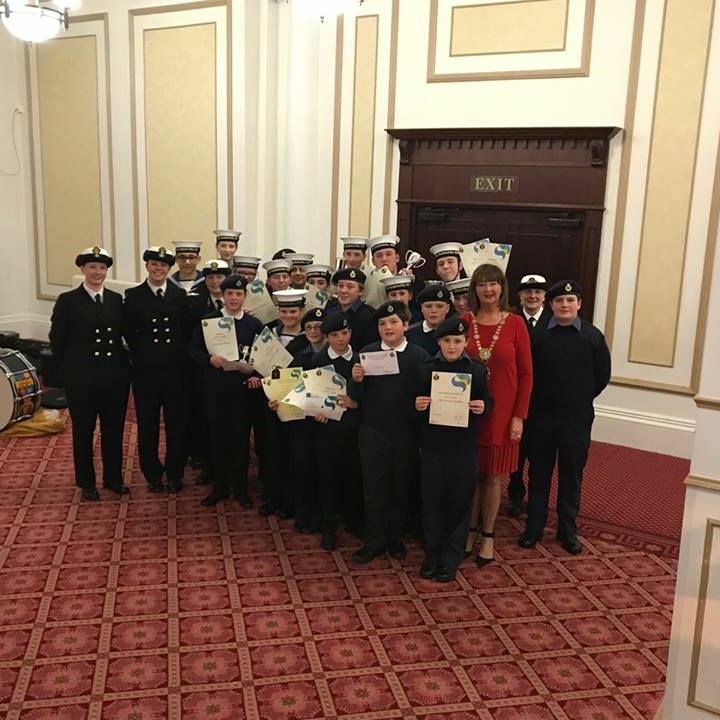 Everyone learns, everyone contributes and everyone achieves at Harrogate Sea Cadets.